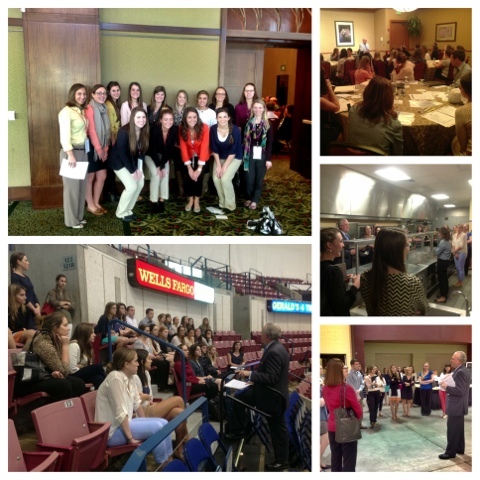 Last week, my students were participating in a conference at the North Charleston Convention Center - Embassy Suites. In preparation, the GM of the property agreed to facilitate a pre-conference with my students. Added to the meeting, he also took them on a tour of the facility. Here is the photo evidence. A special thanks to Peter Steketee for being so gracious with his time. It provided an invaluable experience for my students. If you are coming to Charleston, check out the Embassy Suites Hotel.